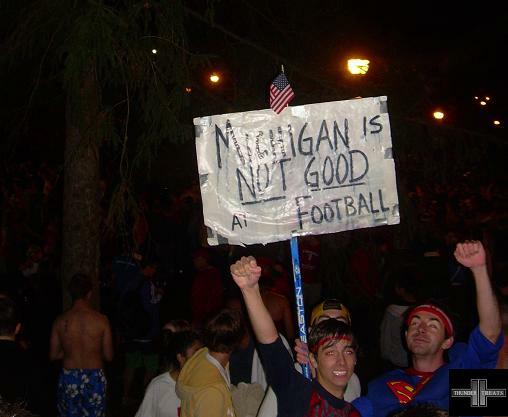 It’s Ohio State – Michigan week and that means one of the craziest traditions in all of college sports has just taken place. 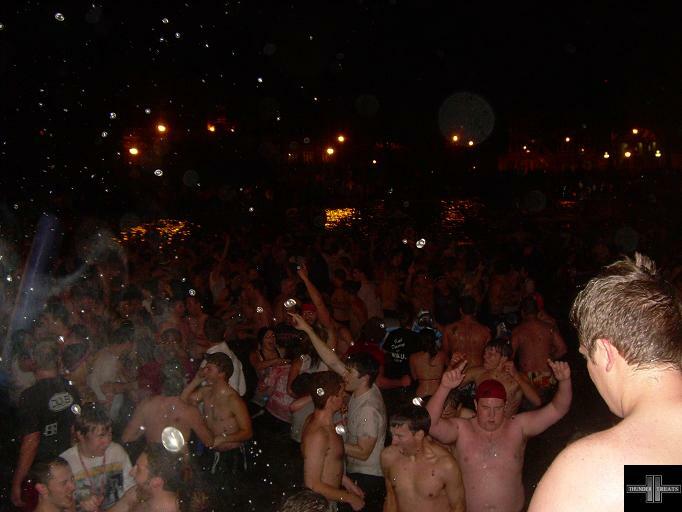 Last night, thousands of students stumbled to the center of Ohio State’s campus and jumped into the icy waters of Mirror Lake. 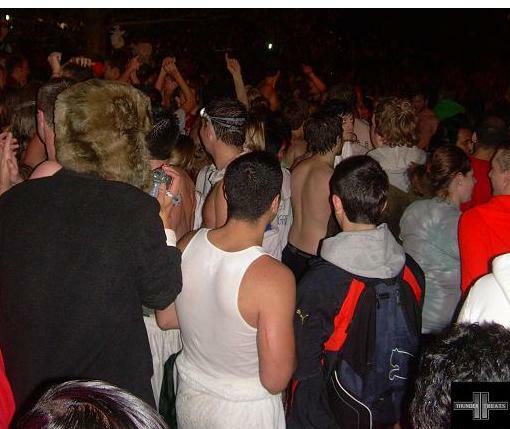 The tradition goes back many years and is rumored to have begun as some type of freshman hazing back in the early 1900’s and has since morphed into the Michigan week tradition. Some make the jump as part of superstition while others just want to be a part of the party – either way alcohol typically plays a role in the decision. 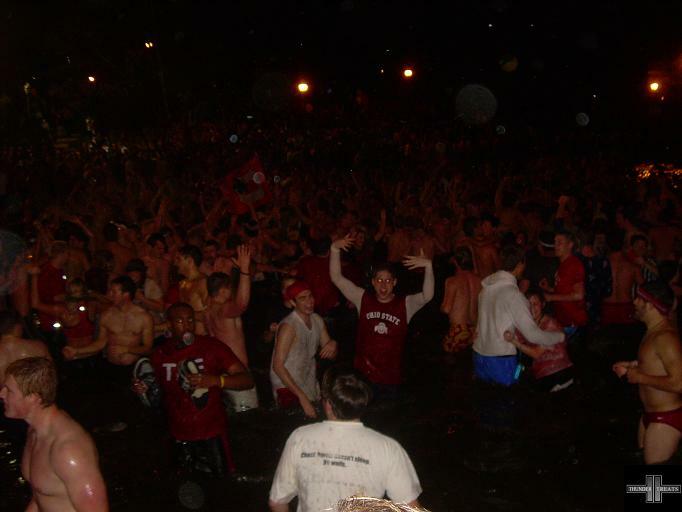 Many of the authors of Thunder Treats have taken the plunge into Mirror Lake, some of us multiple times. 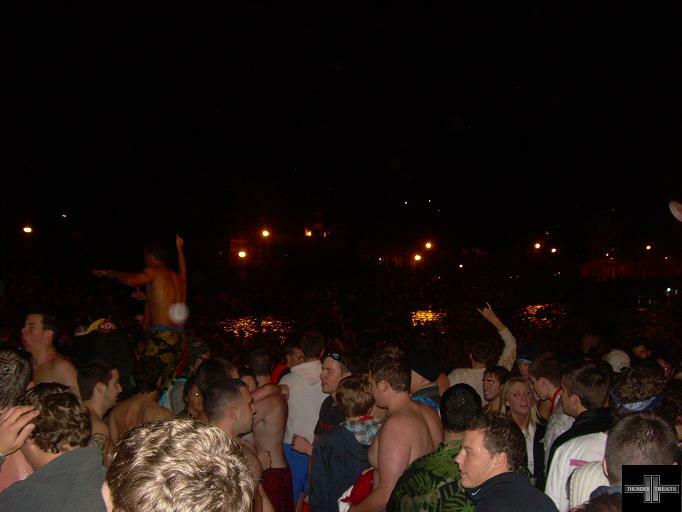 Some highlights of the event include: mud sliding, funny flotation devices, lost/ruined cell phones and cameras, half naked people, naked people, cannonballs, shrinkage, chicken fights, oars, snowball fights and throwing other peoples shoes while they are in the lake. 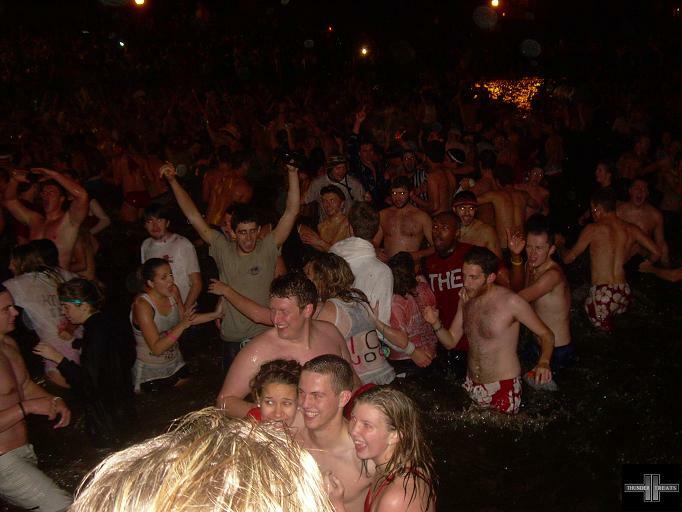 There’s nothing like jumping into a lake in Ohio in the middle of November. While enjoying these pictures, please keep in mind that next years game will be played the Saturday after Thanksgiving. 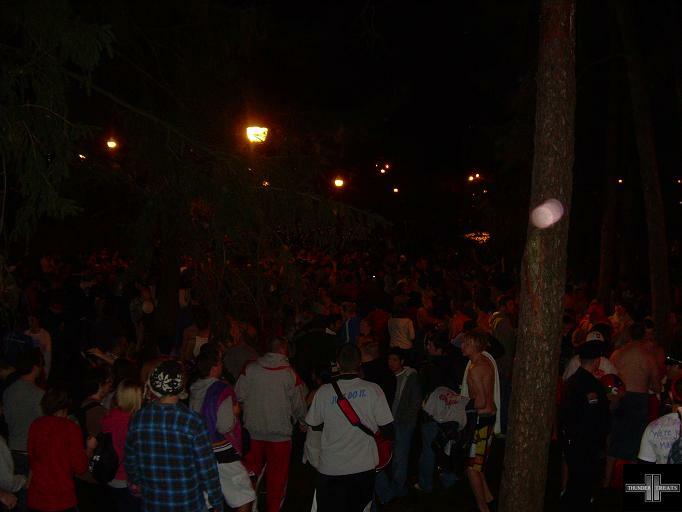 For those of you keeping track at home, this means that the Mirror Lake Jump is in serious danger of losing a lot of it’s participants due to the fact that the tradition will fall on Thanksgiving. Ouch. Ohio State students, I know there are only about 50,000 of you, maybe you guys should speak up and organize a new date? I’m not sayin, I’m just saying. 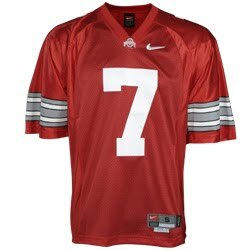 With that said…LET’S GO BUCKS! Enjoy the pictures after the jump! 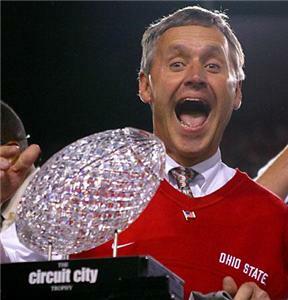 Below are our Ohio State University correspondents without whom this would not be possible. Big thanks to K-Lo and her trusty assistant Johnny C on their photos!! 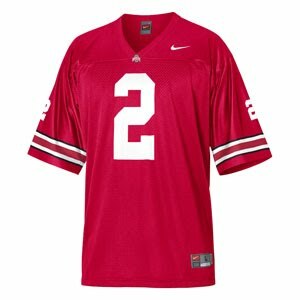 You are currently browsing the archives for the OSU Football category.